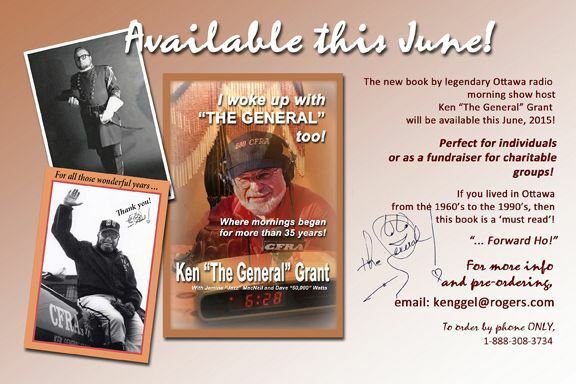 Radio personality Ken Grant will be here on Saturday, November 28 signing copies of his book I Woke Up With “The General” Too! from noon to 3:30pm. 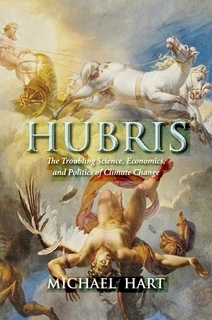 Michael Hart will be in the store on Saturday, November 21 from 11:00am to 1:00pm to sign copies of his new book Hubris: The Troubling Science, Economics, and Politics of Climate Change. 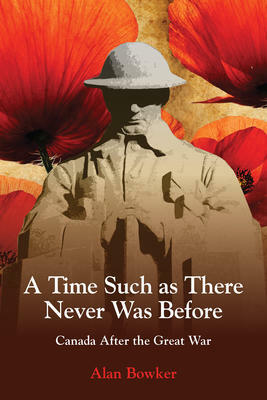 Elizabeth Hay will be the guest author at our next Titles@Table40 event! 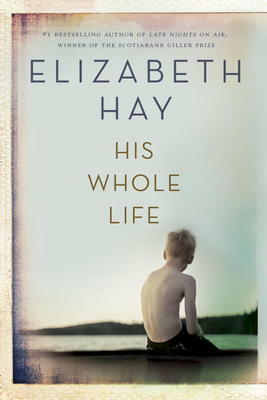 She will be speaking about her new novel, His Whole Life. Tickets for this event are almost gone so visit us or give us a call (613-742-5030) to reserve your seat today! Maeve Binchy is the famous Irish writer who wrote some twenty novels as well as short stories and non-fiction before she died in 2012. The books were all bestsellers. A number were adapted for film or television and she won a string of the highest prizes Britain and Ireland have to offer. It’s a pleasure therefore to see a new collection just released, titled A Few of the Girls. Binchy was married for thirty-five years to the Irish writer and broadcaster, Gordon Snell. 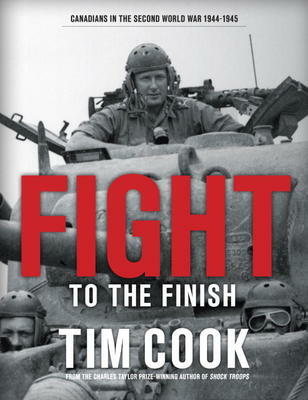 He has written a very short introduction to this book and tells of sitting at the other end of a long desk in front of the study window, that he shared with his wife. He says: “Storytelling was her natural and magical talent.” Apparently the words poured out and she typed with breakneck speed, never at a loss for new ideas, all about people and their relationships, often amusing, very often heartbreaking. As well as the novels and short stories, she wrote stories for newspapers and magazines. 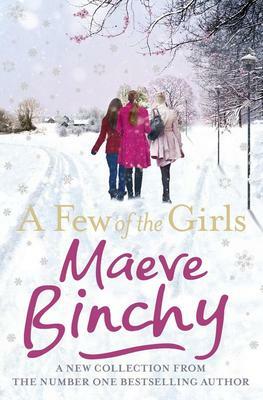 Many of these appear here for the first time and will be welcomed for Christmas by people who love Binchy’s writing.